Many patients in the Kirkland area are familiar with Botox, as it is one of the most popular non-surgical procedures done today. Botox is well known for its ability to treat crow’s feet and superficial wrinkles in the face. However, did you know that it also has a list of other benefits? Read on to learn about additional benefits Botox can offer. If contracting your muscles is the cause of wrinkles, then minimal contraction can help to prevent the formation of wrinkles in the first place. This is where Botox comes in, since Botox works by blocking the nerve signals that cause muscles to contract. Receiving Botox injections before wrinkles and lines become severe can help to prevent them from forming. Botox can help patients who suffer from frequent headaches or migraines as well. Although the exact reason why Botox treatments help with headaches is unknown, most medical experts believe that it is because Botox blocks pain messages to the brain and relaxes muscles, which lessens the sensation of pain. Many people who receive Botox for headaches report a drop in the frequency of their headaches, as well as a drop in headache severity. Patients with hyperhidrosis, or excessive sweating, can also benefit from Botox. Excessive underarm sweat can be a cause of embarrassment and discomfort for those who experience it. Botox can help to relieve this condition for several months at a time. 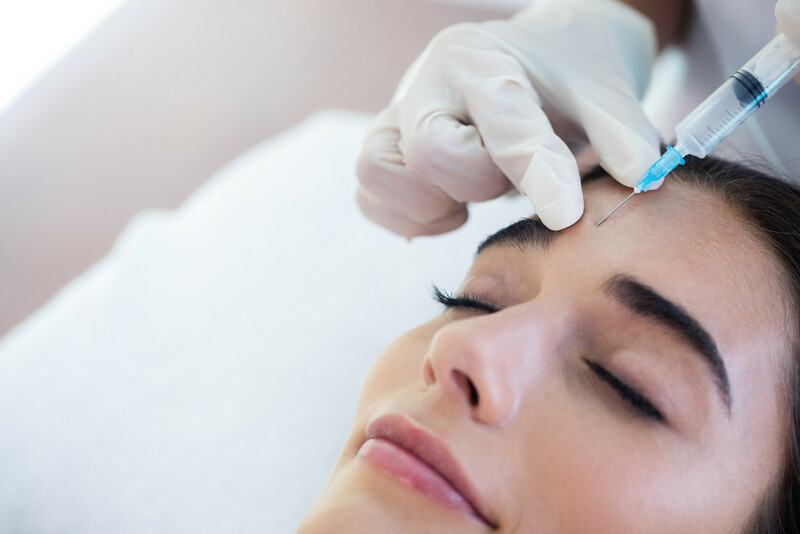 If you are interested in Botox for any of its many benefits, contact Partington Plastic Surgery & Laser Center today to schedule your consultation.